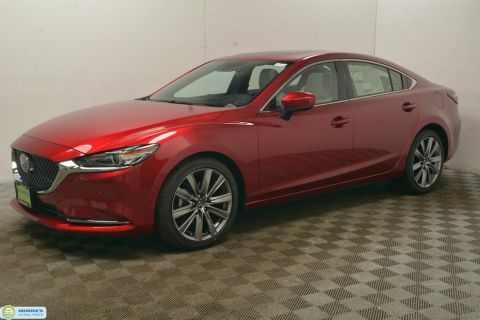 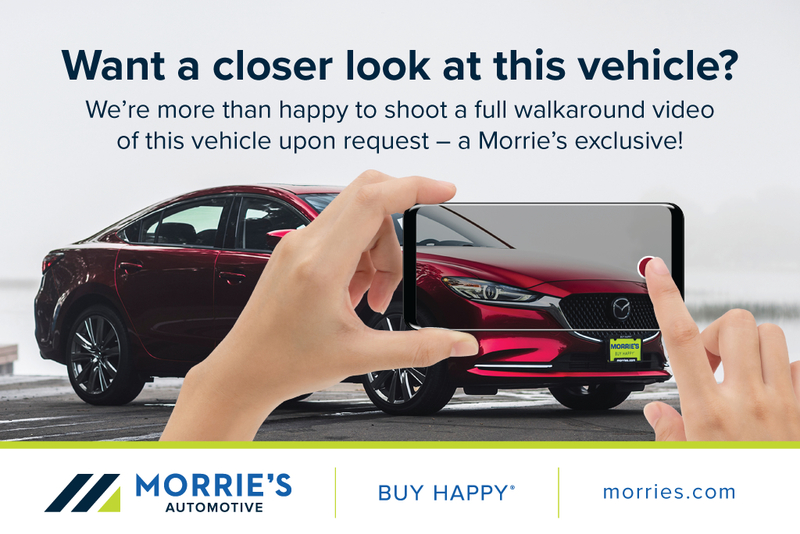 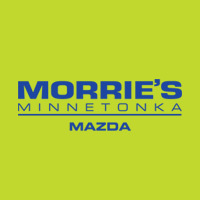 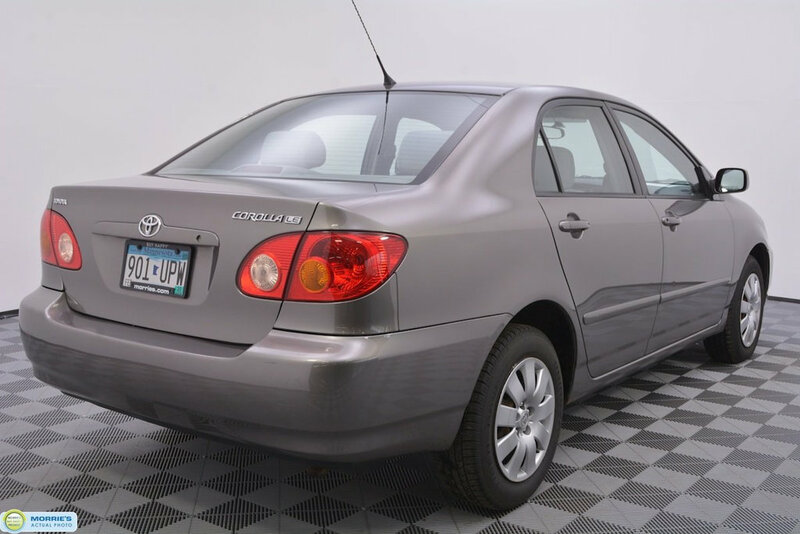 KEYLESS ENTRY // CRUISE // FULL POWER OPTIONS // LOCAL TRADE // ACCIDENT FREE VEHICLE HISTORY // BUY HAPPY CAR WASHES. 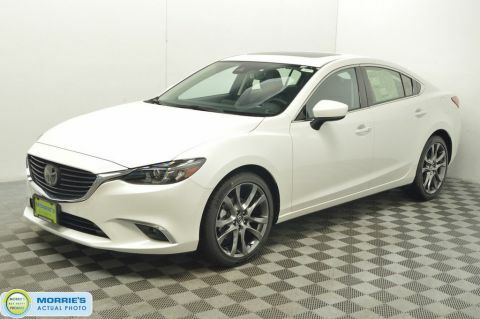 Smooth and controlled ride, excellent fuel economy with 1.8-liter engine, attractive and ergonomic interior design, lengthy features list. 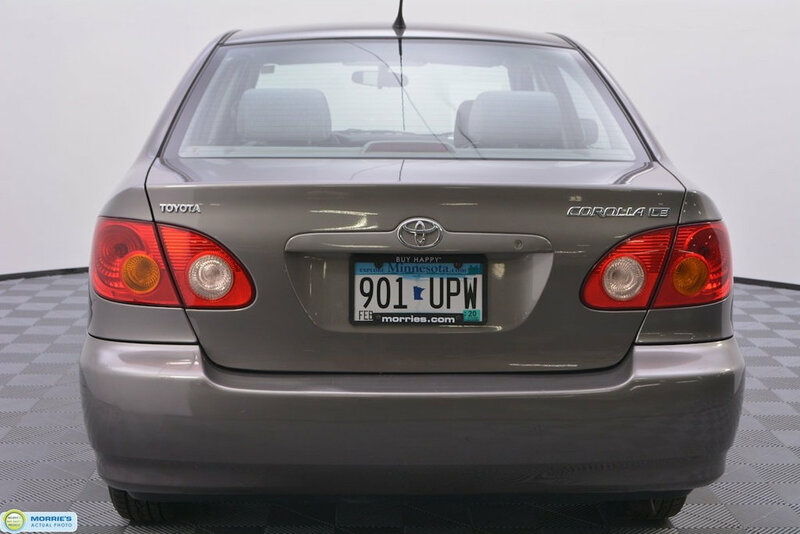 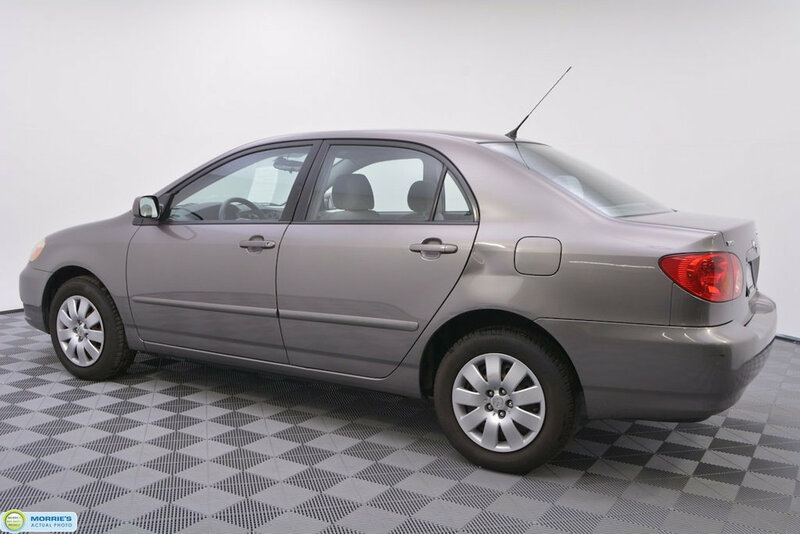 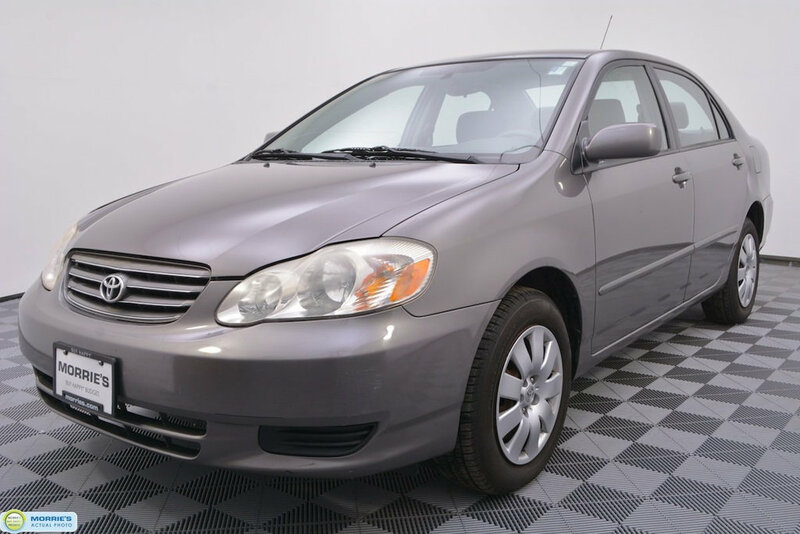 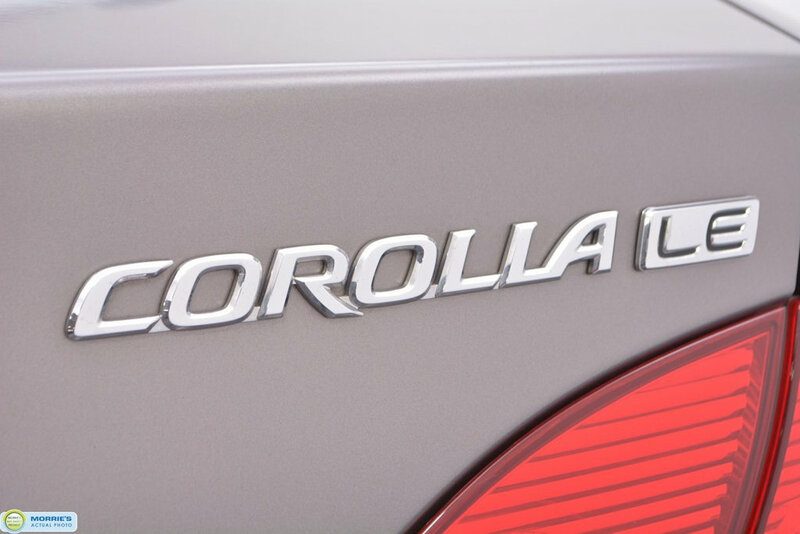 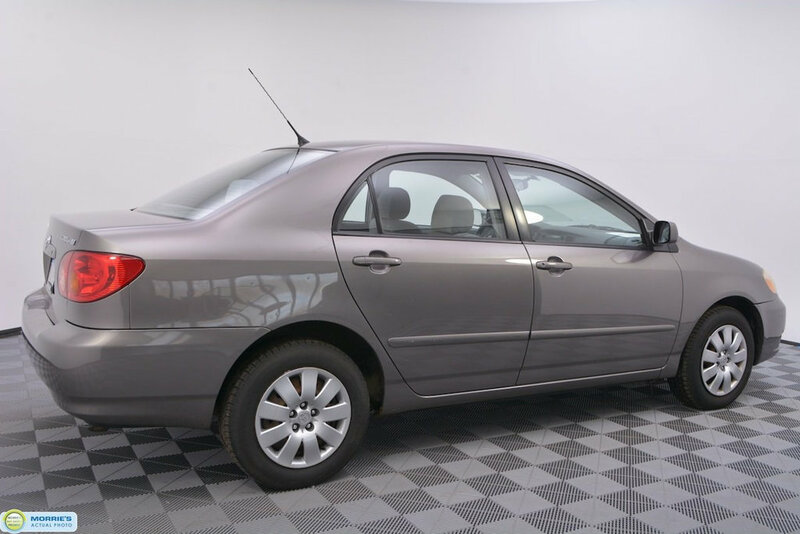 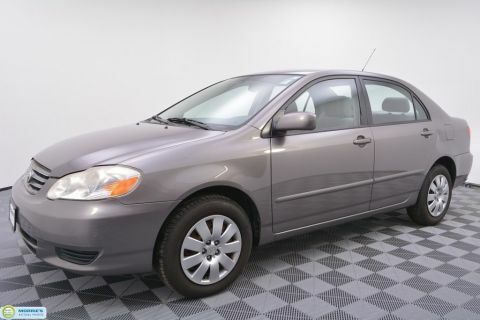 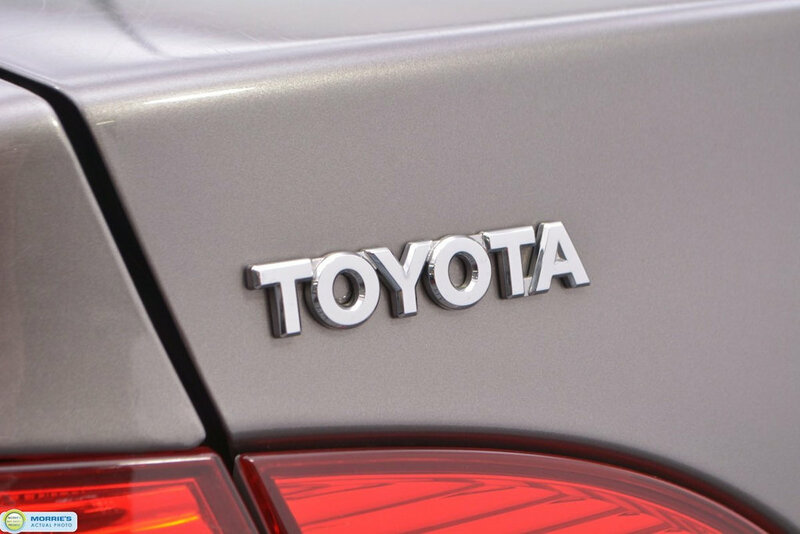 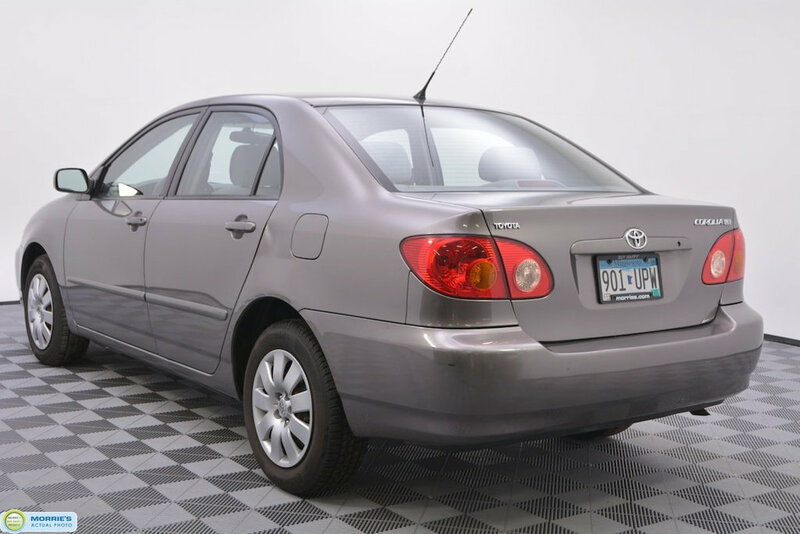 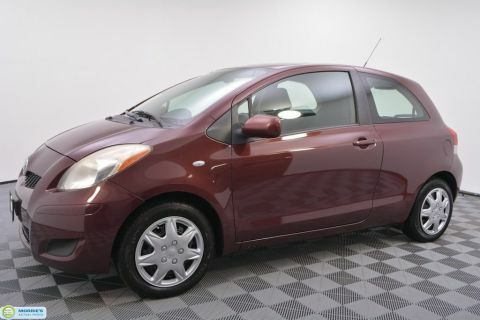 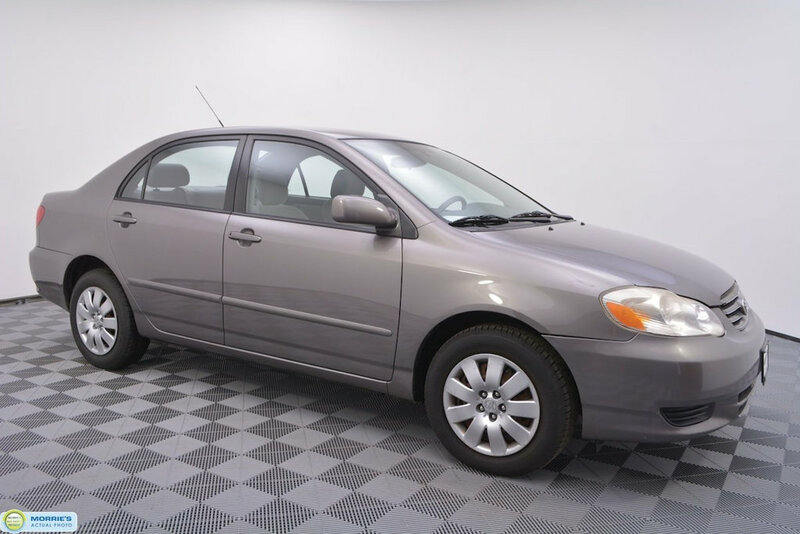 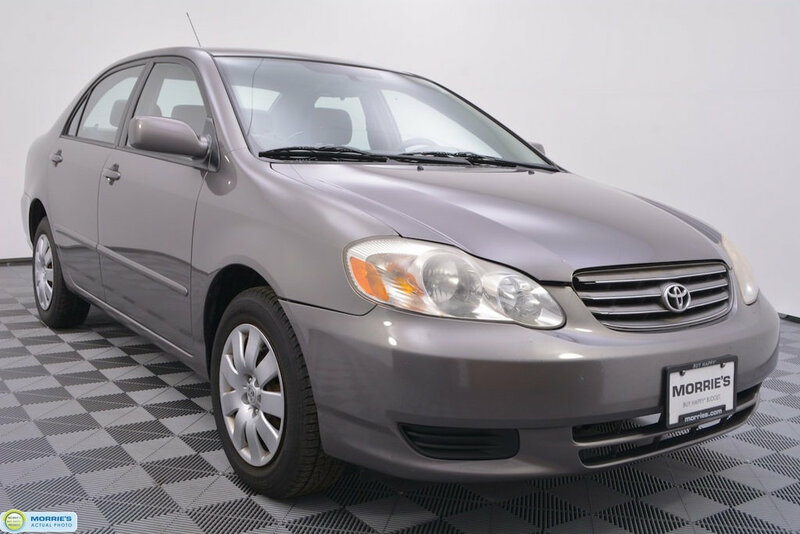 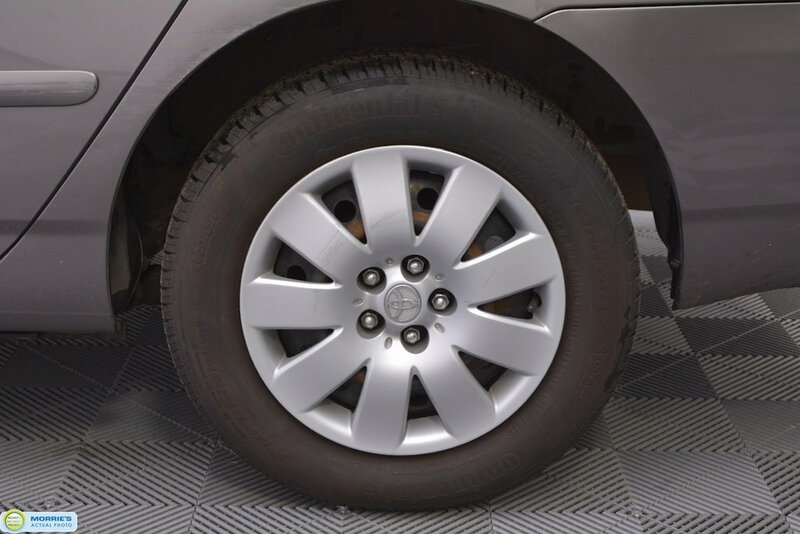 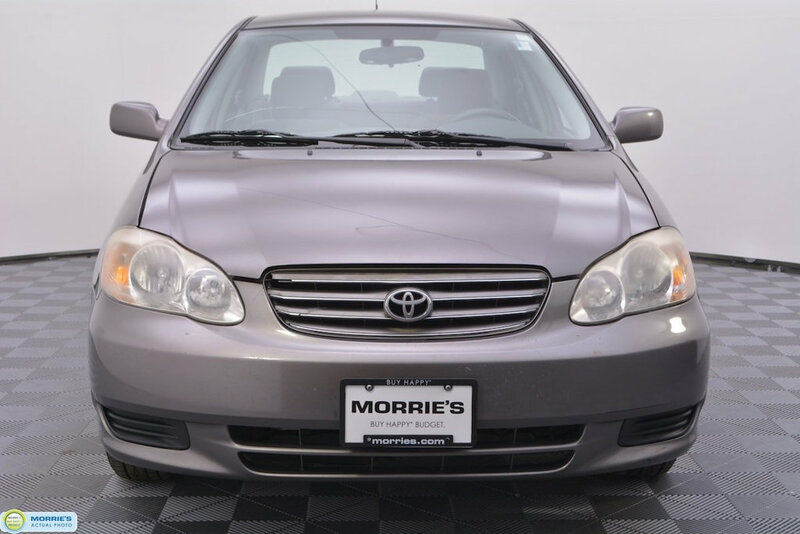 The 2004 Toyota Corolla will satisfy those seeking a refined and fuel-efficient small sedan backed by an impressive reliability record.